50% off my ebook GREEN through tomorrow! 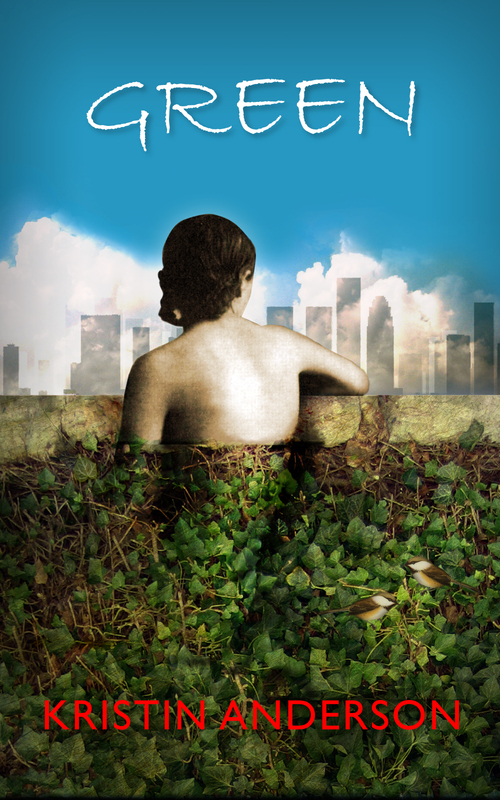 I like to write posts of a more contemplative, informative nature, but just now, I have very timely news; the Kindle version of my debut novel GREEN is 50% off from now until December 23, 2013. This means that if you have been thinking about getting my book GREEN and you have an e-reader, strike while the iron price is hot! Because at 11:59 pm (23:59) on December 23, 2013, this sale will be over. You can also purchase an e-book for a friend, and what better time then when it’s 50% off? Please tell your friends and thanks for spreading the word!